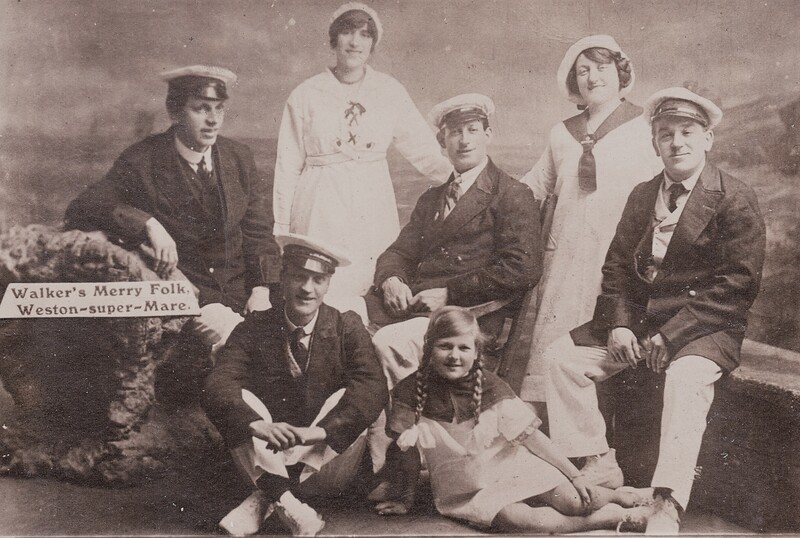 My husband's grandmother, Mary Ann PUDDY, was born in Mark in 1861 and had a younger sister Harriet PUDDY who in 1884 married a George BAKER and later lived at 14 Wadham Street in Weston-super-Mare. On the 1911 Census he is listed as Sylvester George BAKER, born in Banwell in about 1861. I am looking for their burials. On FreeBMD the death, at the age of 64, of a Sylvester G. BAKER was registered in the Sept qrt 1925 - but where was he buried? Similarly, a Harriet BAKER died in the Axbridge District in the Sept qrt 1921, aged 57 - but where was she buried? I am looking for any information on the parents of Isaac LEACH. Isaac was born c1816 in Charlton or Cheltenham Gloucestershire, first wife was Eliza WINSTONE they were married in Bristol 22/04/1832. Lavinia SPERRIN was my gg grandmother. She was born in West Harptree where she was christened as Lavinia SPERRING on the 11th May 1825, the d/o John & Ann SPERRING. She married Charles STOKES on the 24th May 1846 at Wraxall Parish Church as Lavinia SPERRIN. When my g grandmother, Ann STOKES, was born in 1852, her mother's maiden name was given as SPIRING. I have never been able to find Lavinia on the 1841 census or discover how she met up with Charles STOKES in Wraxall. I have just found a Somerset born 16-year-old Lydia SPIRRON working as a servant to William WILKINS and family at Hewish West, Yatton on the 1841 census. Could this be my Lavina or am I clutching at straws? Milton Road Cemetery Digital Map? Just wondering if there is a digital map of the graves at Milton Road cemetery? I'm looking to find the exact location in the cemetery of a grave site. 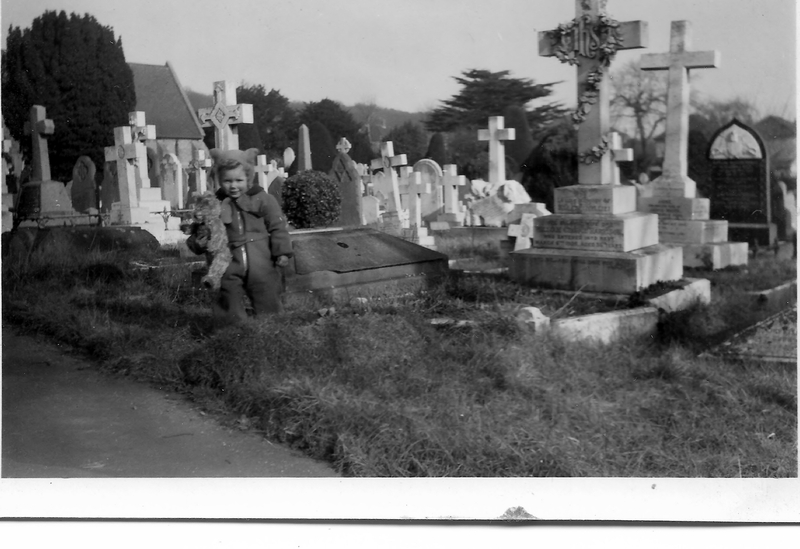 I have an old picture taken in 1951 of a child standing in front of the unmarked grave if that helps. Was there someone called WALKER in this group? What sort of act did they do? Sarah Badman - baptised in Banwell 20/12/1818, married James Curry and died in Worle 12/12/1845. James Curry - born in Hutton in 1817 and died in Banwell 16/03/1899. Eliza Taylor - born in Yatton in 1818, married Francis Day and died in Abridge district Q3 1890. Sarah Jane Curry - born in Worle 1855/6 and died in Worle 24/10/1861.